Our rates include a full Irish Breakfast. 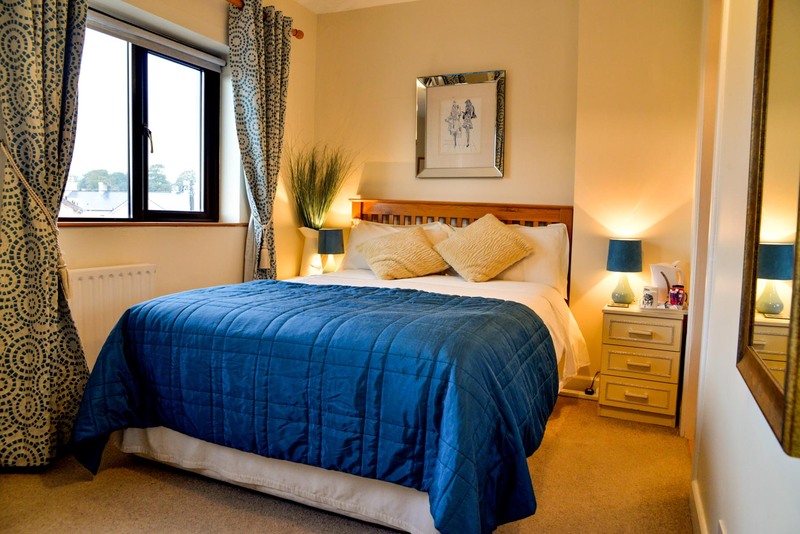 At Consilio we have 4 Ensuite bedrooms. 1 Double/Twin Room, with 1 double bed and 1 single bed. 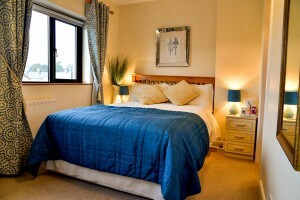 2 Double Rooms, with 1 double bed in each (1 King size). 1 Single Room, with 1 single bed. Check in from 2.00 pm to 6.00 pm, or by arrangement.